NEURO Z3 is designed with clinical knowledge to help support memory, focus, and clarity in healthy individuals. In addition, NEURO Z3 is caffeine and gluten free. NEURO Z3 is a next generation supplement containing ingredients which support cognition, motivation and mood in active people. 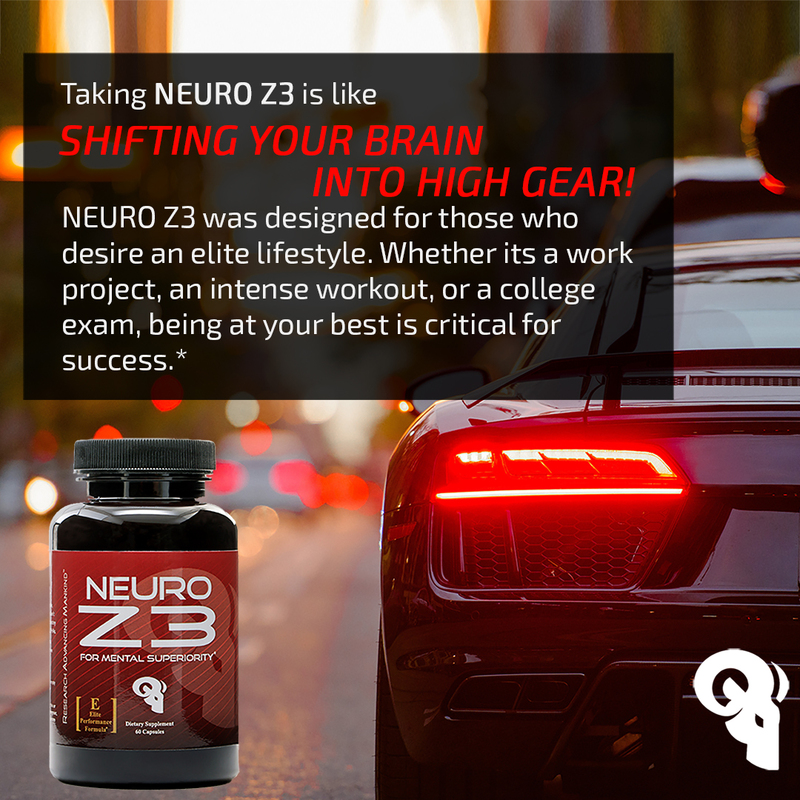 * NEURO Z3 is the perfect partner for the non-stop, on the go life! You can also request free samples at their site. 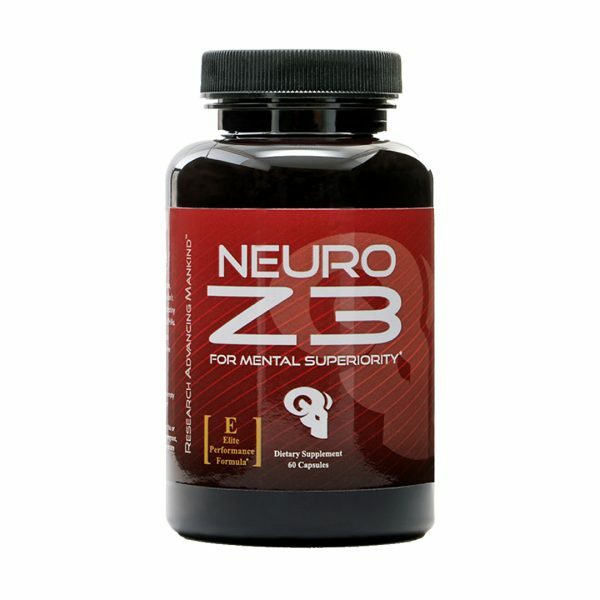 Click on buy now to learn more about NeuroZ3 and RAM Advantage products.